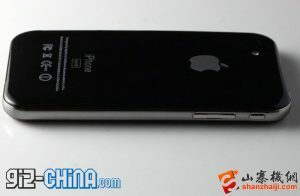 Fake iPhone 5 arrives before original, makes us hope for better! 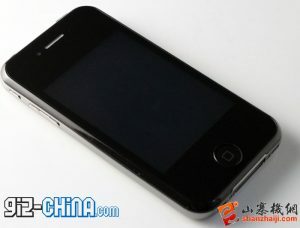 A iPhone 5 replica has emerged for sale in the deep underground ripoff markets of China. The device pictured above and below, is quite a representation of recent rumors, with the tapered back and front glass on the device, it also seems to have a different and well spaced camera module. The device in the pictures is only 7mm thick, identical to claims of an even thinner iPhone from Apple. The replica device couldn’t possibly stuck a edge to edge display within the confines of their budget hence it looks like they stuck to their standard low res variant. You can source this device for about US $108 or just under 4500 Indian. Check out the video below. 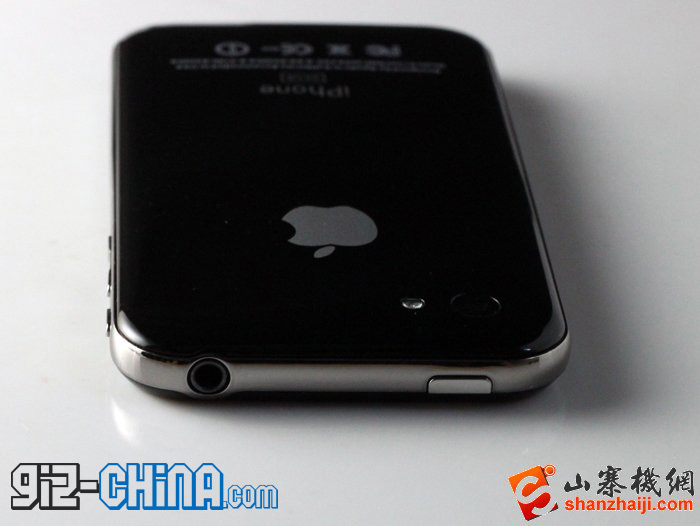 This could be an exact replica of the Apple design or just something the Chinese designers cooked up using their imagination mixed with iPhone 5 rumors. The device is anything but pleasing on the eyes and because one can see its made from sub standard materials, it really makes us hope that there is a major difference between this and the actual iPhone 5.